Tuesday night the Devils face their biggest test thus far in the young season. The Devils offense meets Ben Bishop Tuesday at 7:30 ET. Although the Devils offense has tied its best start in franchise history with 11 goals in the first two games, the Lightening and specifically Ben Bishop pose a much bigger challenge than Steve Mason and Roberto Luongo. No one could see the Devils offensive outburst coming or was bold enough to predict it after the Devils struggled to score last year. All but four players on the Devils roster have at least one point in the first two games, and of the four, one is a defenseman (Salvador), and two of the remaining three are fourth liners. The only shock is that first line center Travis Zajac hasn’t tallied a point yet, especially considering the other two members of his line have five points combined (3G, 2A). Zajac still is a very important piece to this offense and it is, after all, still only been two games. 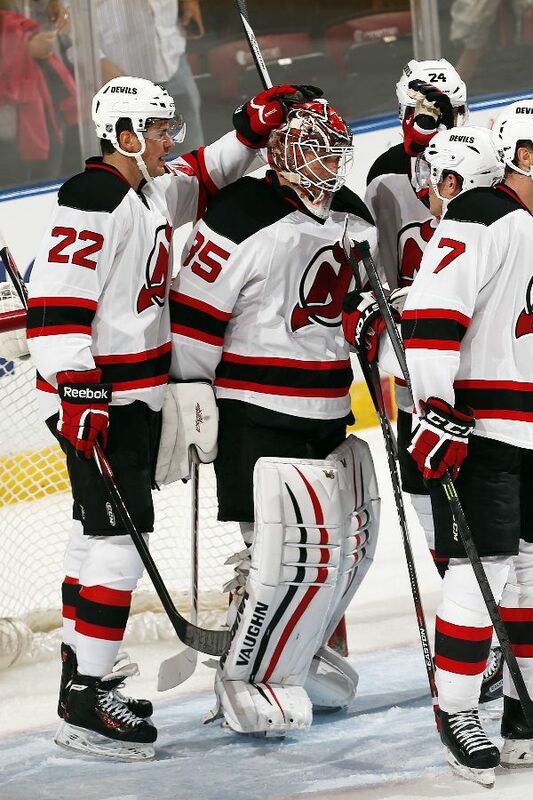 The young defense and Cory Schneider cleaned up their game and seem to be on the right track after giving up only 1 goal against Florida. Tampa comes into the season as a seeming playoff lock in the Eastern Conference. They have a solid goalie in Ben Bishop and have brought in Brian Boyle and Anton Stralman from the Rangers and signed solid forward Brendan Morrow from the Penguins this offseason. Had it not been for an injury to Bishop in the playoffs last season, the Lightening may have had better fortunes last season. So far this season, the Lightening have played two games, both going to overtime. They won the first game of their season against Florida in overtime, and lost in a shootout to Ottawa on Saturday. Although Tampa has only managed five goals in the first two games, they still have Captain Steven Stamkos, who could light the lamp at any moment. With the Lightening playing Montreal on Monday, the Devils will come in well rested and may have a physical advantage come the 3rd period. Not only may it give them a physical advantage, depending on the way they choose to play their goalie situation they may miss Bishop and face a familiar foe in Evgeni Nabokov. Even so don’t expect this game to be as wide open as the first two have been for the Devils. This is their best challenge and biggest test yet. 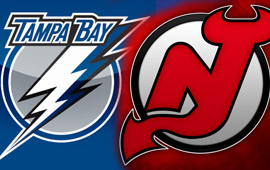 The Devils have a chance to make a statement and put the rest of the Eastern Conference on notice if they beat Tampa.